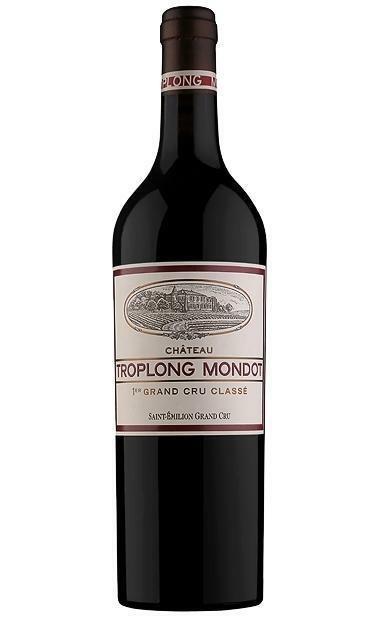 “The brilliant 2011 Troplong Mondot is one of the superstars of the vintage. The final blend was 89% Merlot, 9% Cabernet Sauvignon and 2% Cabernet Franc, and the wine tips the scales at 14.5% alcohol. Its opaque blue/purple, nearly black color is followed by aromas of blueberry liqueur interwoven with black raspberries, blackberries, licorice, camphor and forest floor. Among the most complete wines of the vintage, with no hollowness, astringency or herbaceousness, this is a tour de force in a challenging vintage. Some tannins are noticeable, but this 2011 is already approachable and should provide delicious, complex drinking over the next two decades. Bravo!"